Make sure to register all team members under the proper team name. A complimentary beer for all participants 21 and older at the after party. Race will take place in and around the festival village. 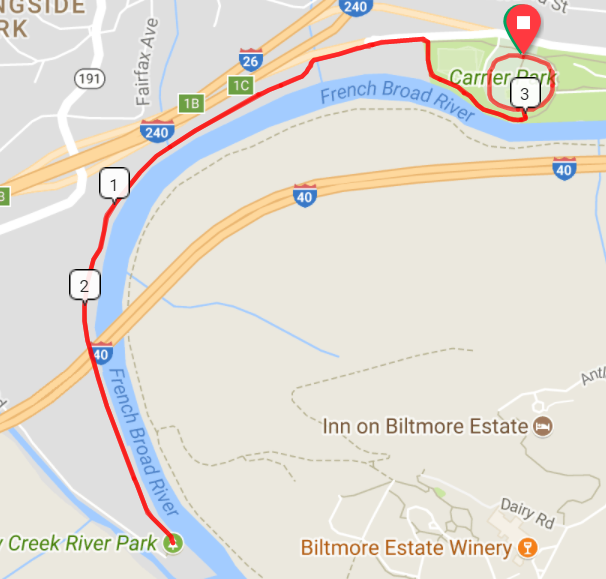 The course is 4 loops in and around the festival village and Carrier Park. There will be one water stop in each loop and one water stop near the pass off area. I want to run this by myself. I'm running a 5k and setting up a team of 4.